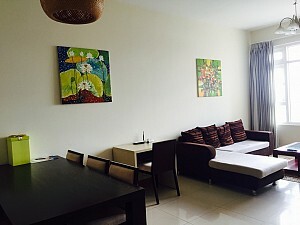 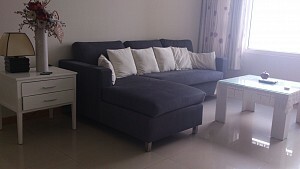 Saigon Pearl apartment for rent in Binh Thanh District, Area: 120 sqm, 3 bedrooms, 2 wcs, fully furnished, View in back form District 2, 10 minutes to city centre by many types of transportation. 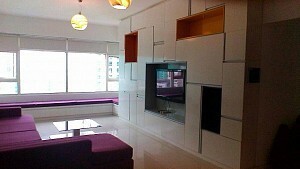 Saigon Pearl Apartment include 24/7 Security, swimming pool, gym, car parking... with many foreigner living. 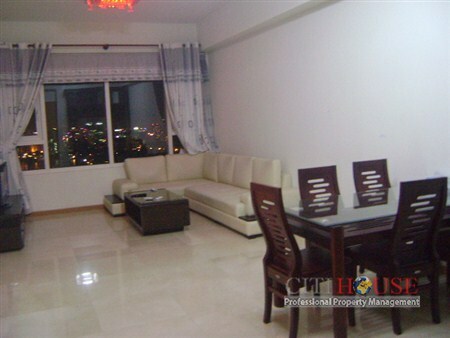 Structure of Saigon Pearl apartment: The unfurnished apartment for rent highlights 3 bedrooms with nice wooden furniture, 2 modern bathrooms, cozy living room and fully-equipped kitchen. 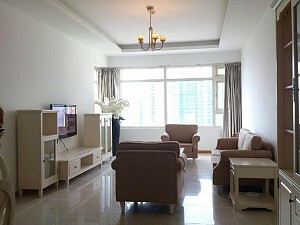 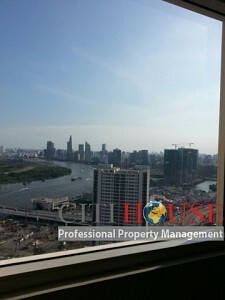 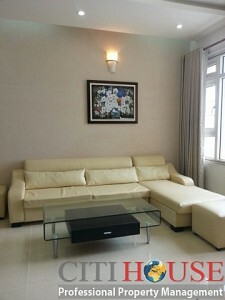 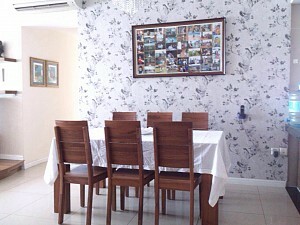 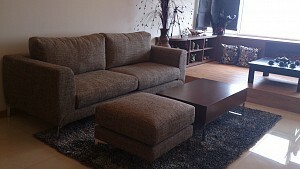 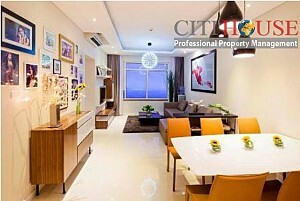 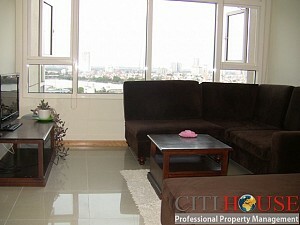 - Saigon Pearl Apartment for rent status now availble.